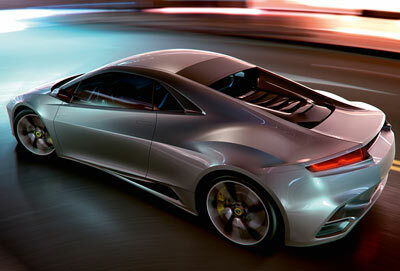 The Lotus Elan concept which the company unveiled at the 2010 Paris Motor Show - alongside four other brand-new Lotus concept cars - revives the iconic Elan name, and hopefully some of the same engineering magic that went into its predecessors. 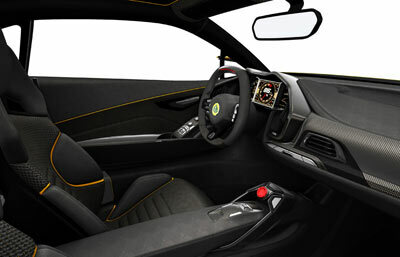 The new Lotus Elan concept features a mid-mounted, supercharged, 4.0 litre V6 engine which produces a mighty 450 horsepower, and 465 Nm of torque. Stylewise the Lotus Elan Concept is very different to the cars which came before it - although from some angles there is just a hint of the last Elan in the proportions. 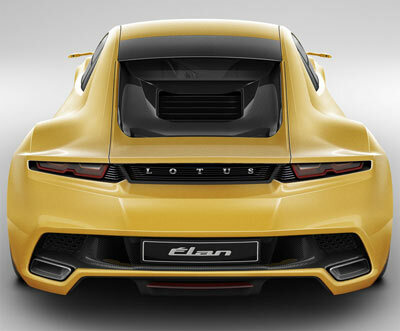 Dany Bahar, Chief Executive Officer of Group Lotus, said: "If there was ever a car to make you drive the long way home, it's the 2013 Elan. 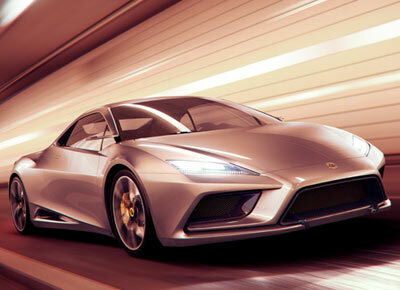 Perfect for both road and track, the 2013 Elan not only ticks all the boxes, it creates new ones too. 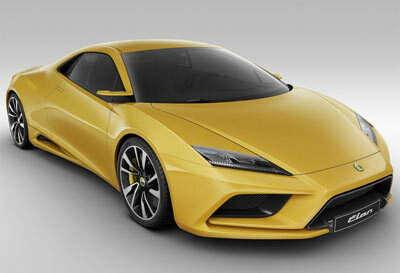 The 2013 Elan will convert people to Lotus, I would challenge people not to become addicted to driving it. It will also go a long way towards dispelling the old misconceptions about this class, that in order to have high performance you must sacrifice usability � those days are gone." 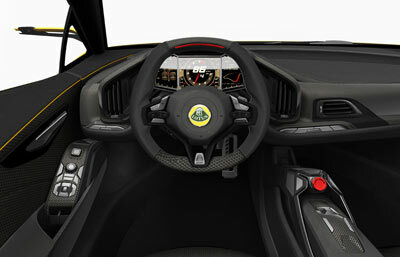 The interior of the Lotus Elan concept is well equipped and stylish. There's plenty of carbon fiber and technology which is beautifully blended together to make the inside look purposeful and contemporary.